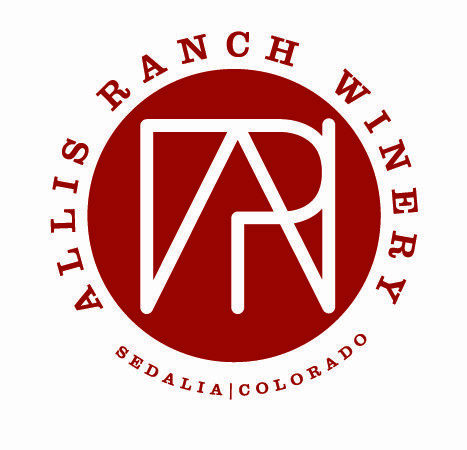 Allis Ranch Winery is a family owned boutique winery located near Castle Rock, Colorado. We focus on the Rhone varietals utilizing small lot vinification to create focused, hand crafted wines. All grapes are sourced from top growers on the Western Slope of Colorado. The winery and tasting room are located in a restored 1910 Sears Catalogue house on a historic ranch near Castle Rock, Colorado.Allis Ranch Winery is a family-owned boutique winery located near Castle Rock, specializing in the Rhone varietals. From Denver take I-25 South. Take exit 182 for Wolfensberger Rd. Turn right at Wolfensberger Rd. at top of the ramp. Turn left at CO-105/N Perry Park Rd. Turn right at Allis Ranch Rd., South entrance. By appointment for groups of 6 or more.